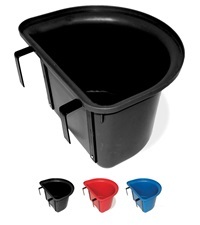 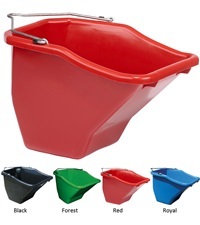 Duraflex Corner Feeder 26 Qt. 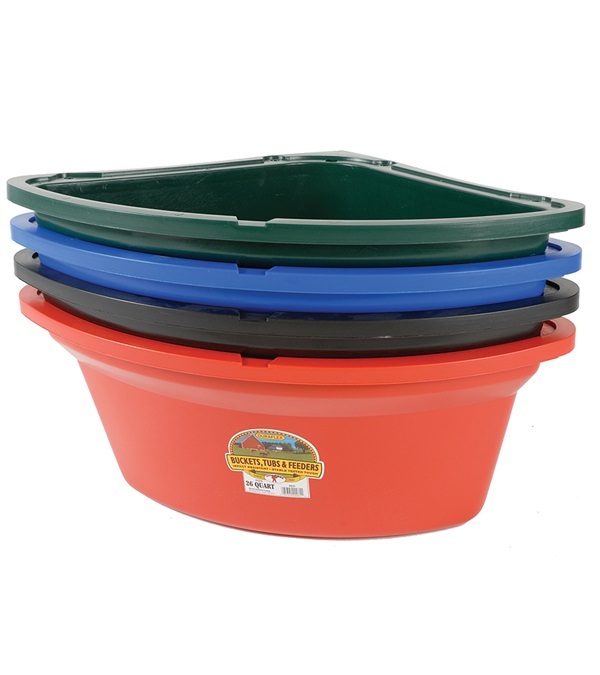 - Jacks Inc.
Molded from a tough polyethylene resin that is impact resistant, protects against warpage and helps prevent stress cracks. 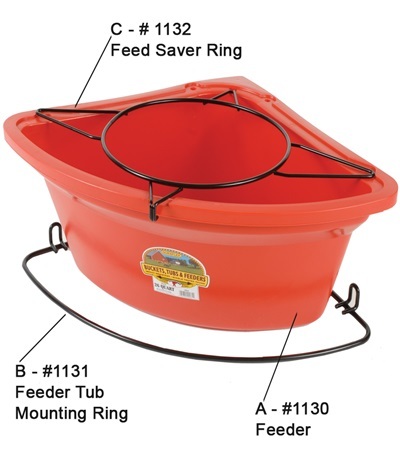 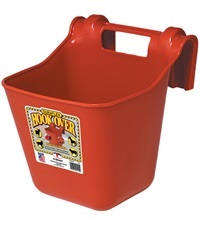 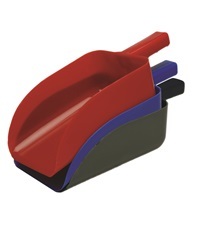 Corner feed mount (#1131) and Feed Saver Ring (#1132) sold separately.